We are delighted to be appointed by Château Saint-Martin & Spa to produce a series of promotional films. The promotional films will capture some of the experiences guests can enjoy and will highlight the individual style and elegance of Château Saint-Martin & Spa. All the guestrooms and Villas have exquisitely refined interiors, with fabulous views over the sweep of the Côte d’Azur from Nice to Cannes. The properties rich history dates back to the 12th century when the Château was a Knights Templar Commandery. 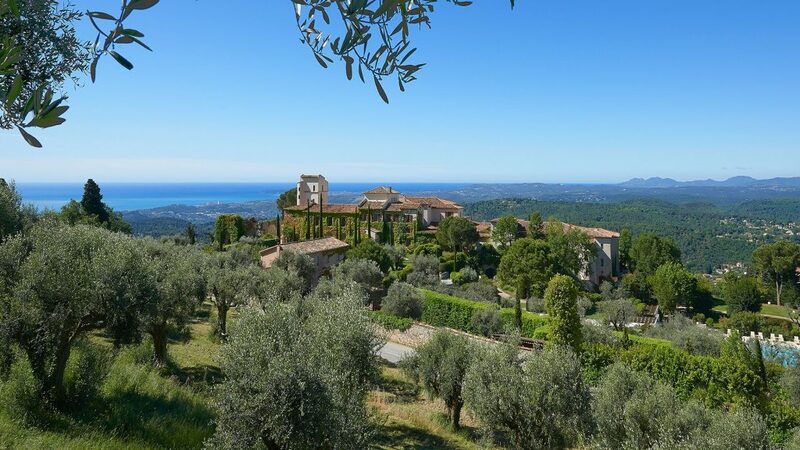 The location high up in the hills of Vence was chosen for its strategic advantage, today guests value the panoramic view for its splendour. Beyond history all at the Château strive to cultivate the past to enrich the present for their guests, not only by exploring the terroir but with many eco-friendly activities. Guests arriving at the Château step into a world of leisure and delicious relaxation. Here you will find one of the most naturally beautiful swimming pools on the Riviera, tennis courts and Spa Saint-Martin Sisley. Nearby are two excellent golf courses that can be reached by limousine or helicopter, and all the properties guests have an invitation to their private beach on the Cap d’Antibes. The property is also a long established member of the Relais & Châteaux Association.